Billy Phelan, who will manage The Herald Summer Camps this year, commented "With only two weeks until the Early Bird price of €70 closes, we are really looking forward to meeting all the players on the camps this summer. We look forward to seeing the next batch of Leinster players come through our camps and break through into the men's and women's Leinster teams". 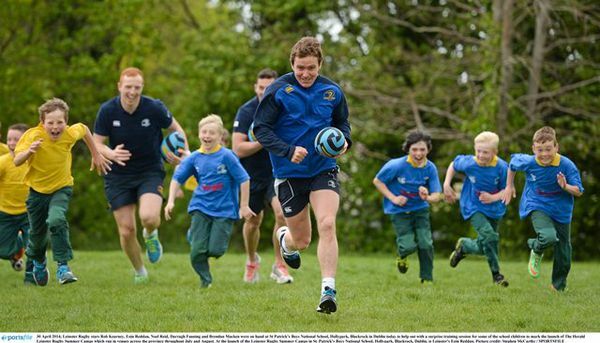 Note that a Leinster Rugby rep will be in the Club for the Youths/Minis Awards night on Thursday, 5th June and will be taking applications for the Camp.